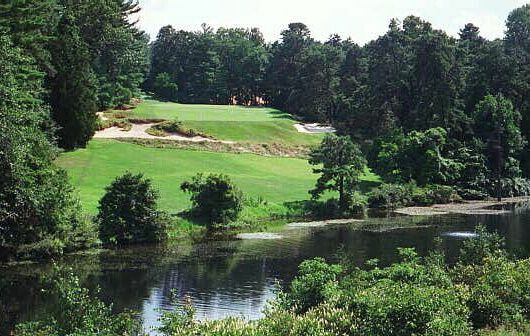 The Pine Valley Sports & Country Club is a 18 holes, Par 72, 7050 yards. 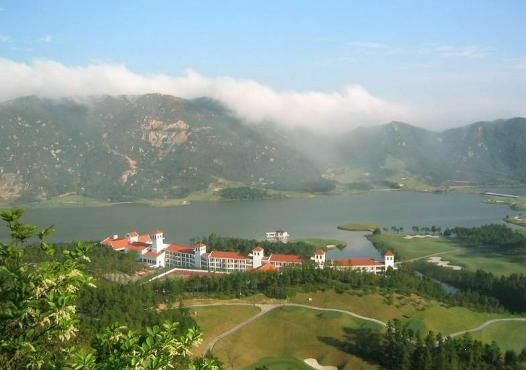 It is located in rural Doumen County in Zhuhai City. 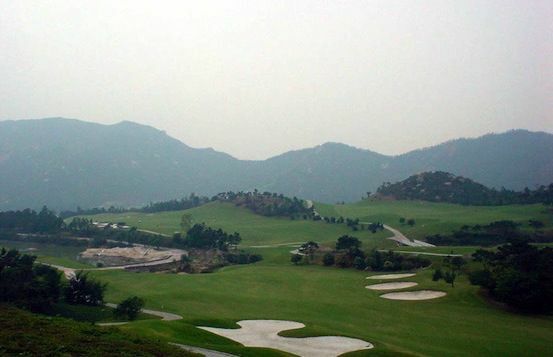 This course is a huge area of woodland and hills. It has on of the most picturesque layouts in this province. 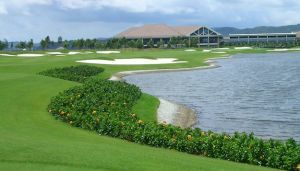 It offers a wide variety of interesting and challenging playing conditions through the rolling hills and valleys and round the banks of an idyllic lake. This is a strong challenge and requires accuracy from the tee. The Clubhouse provides facilities like lockers, changing rooms, pro-shop, driving range and of course an excellent restaurant. 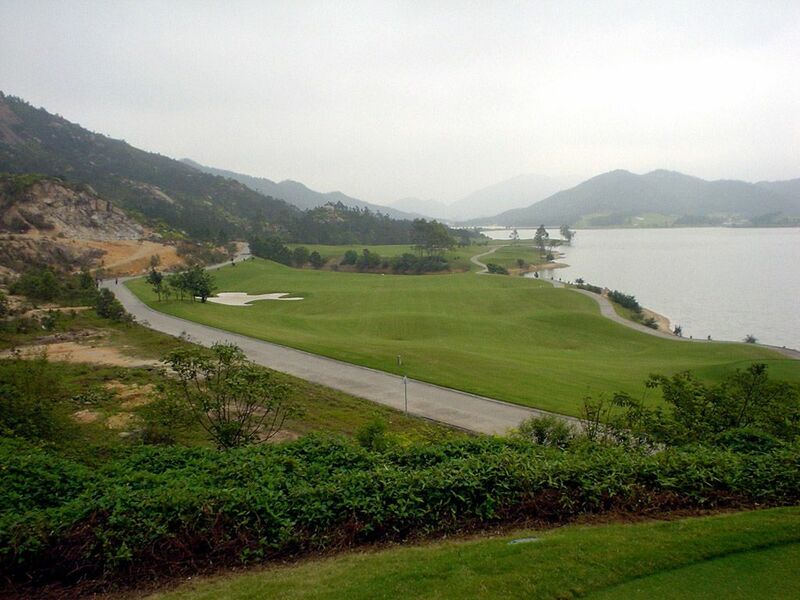 Zhuhai Pine Valley Sports & Country Club is surrounded by fresh air and sweet smell of the earth. There are 70 guestrooms and suites all together, with full facilities. Pine Valley Sports & Country is not yet in our pool of Golf Courses for orders.